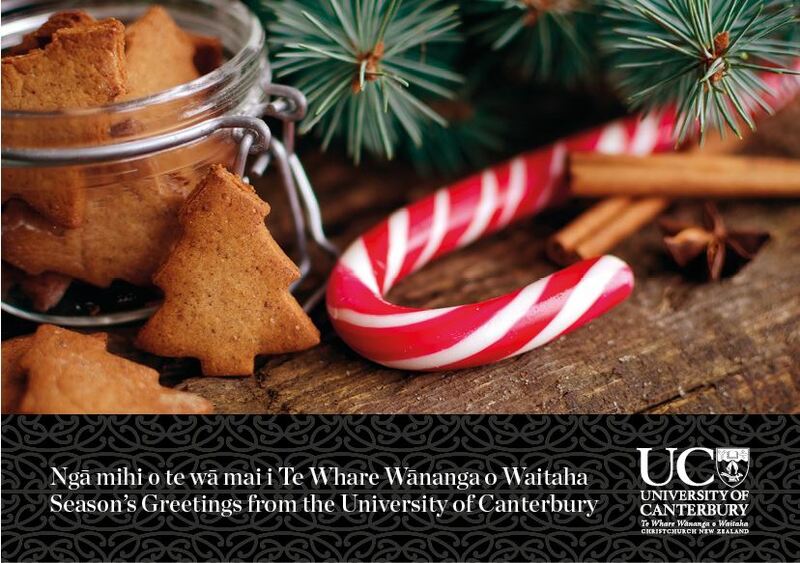 Spread some Christmas cheer – UC Christmas e-cards are now online. Sending one of these beautifully designed cards is an easy way to thank your colleagues, and those you have worked with throughout the year, and wish them all the best for the festive season. Simply follow this link, select from one of four card options – including the one above – write your message, add the recipients’ contact details and send. It couldn’t be easier.